John Ambrose Kenwyn Rawlins was an ordinary man of modest means. He was a good father, grandfather and husband an obedient public servant. Yet the most vivid part of his life was lived in was a small workshop beneath his house. In there, at the end of his workday, he made things. From simple push toys to elaborate 1/16th scale waterline battle ship models and dockyards, miniature furniture and dolls houses, he painstakingly constructed everything from scratch, sometimes spending upwards of a year on a single model. 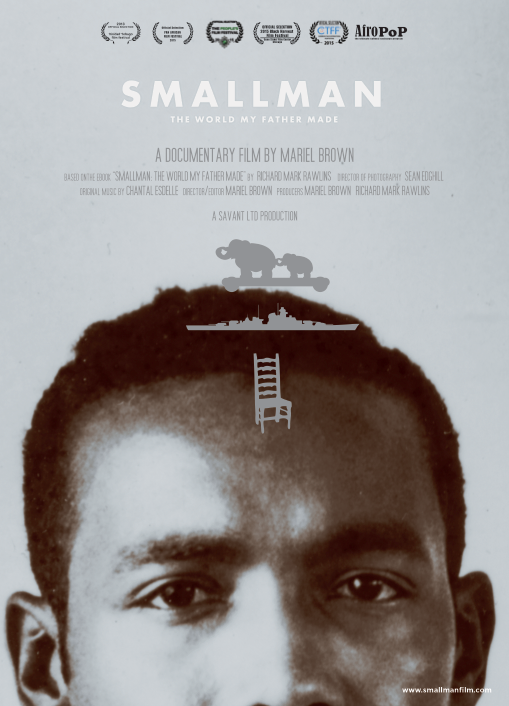 Smallman is an exploration of the worlds, both real and imagined, that Kenwyn Rawlins made, as told by his son Richard. Mariel Brown is an award-winning documentary director and founder of the crative and producing company, Savant. 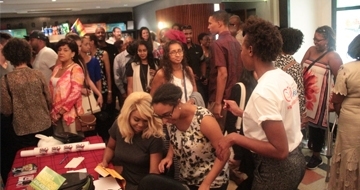 Her first documentary film, The Insatiable Season, was awarded the Audience Choice Award for Best Documentary at the Trinidad and Tobago Film Festival and screened at the CaribbeanTales Film Festival, the Harbourfront Festival and the Royal Ontario Museum . Her following documentary Solitary Alchemist and documentary series, Eric Williams, Inward Hunger: The Story of Eric Williams won jury prizes at the Trinidad and Tobago Film Festival and screened in prestigious locations and film festivals, internationally.